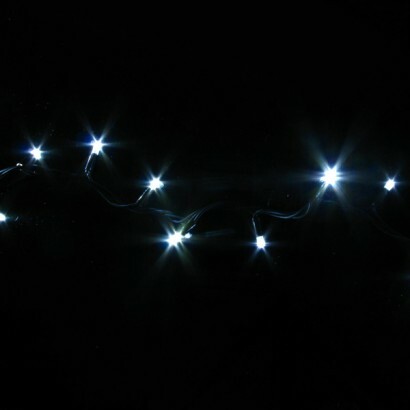 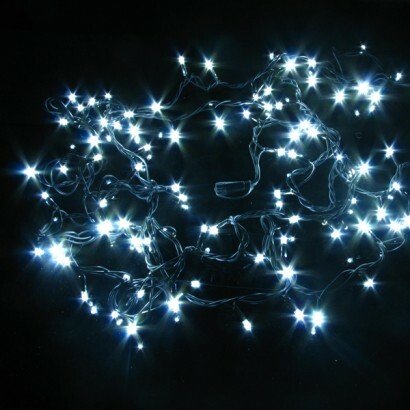 A stunning string of one hundred LED string lights that can be connected together, you can run up to fifty sets of White LED Connector Lights from one plug! 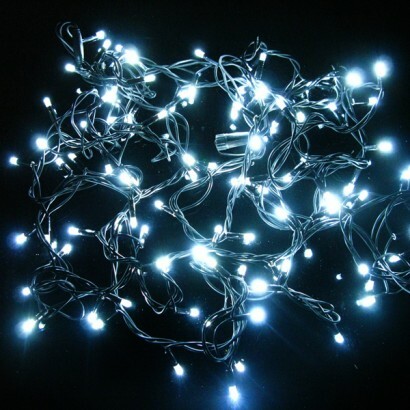 Suitable for indoor and outdoor use, (but keep the plug indoors) these stunning white lights are beautifully decorative and perfect for a little fairy lighting or festive lighting either in or outside your home. 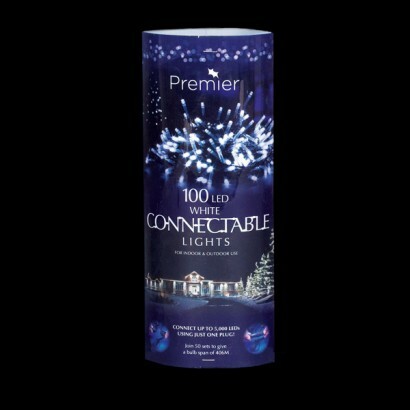 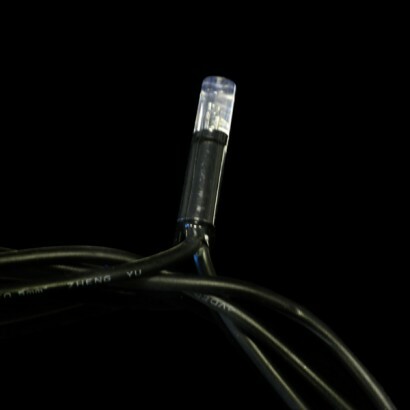 Connect white lights to warm white LED connectors to produce unique and creative displays... all from just one plug! 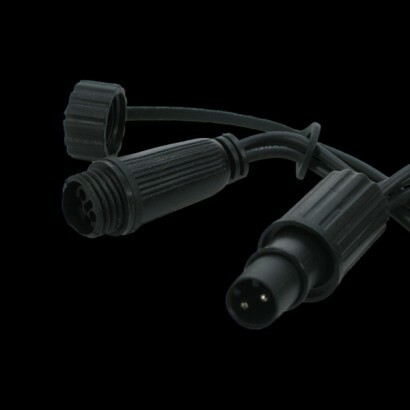 Connect up to 50 sets from one plug for a 400m run!